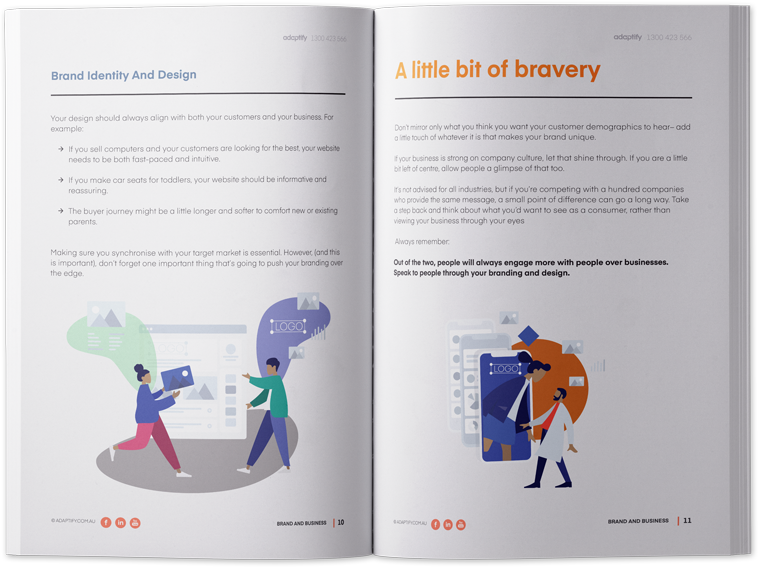 Because Brand is more than just a logo. It's for free, so what are you waiting for? 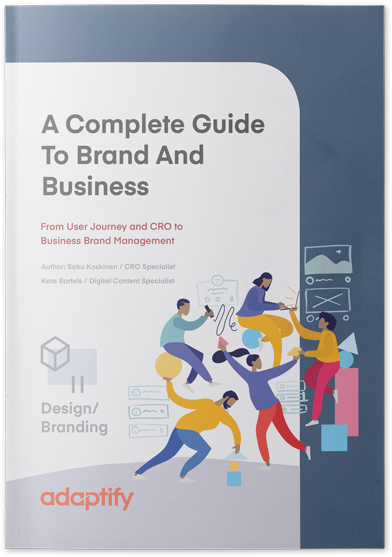 As a complete guide to Brand, from development to management this eBook covers everything from design to company perception and public relations. Start reading today. Looking for a bit of help? Talk to the experts in Brand management. Developing a Brand is sometimes the easy step. Managing it consistently across multiple content and social media channels can be the overwhelming part. Come and see us for a Free Consultation. We’ll see if we can’t help your Brand grow year on year.